Updated Monday April 18, 2016 by Oakville Minor Ball Hockey League. 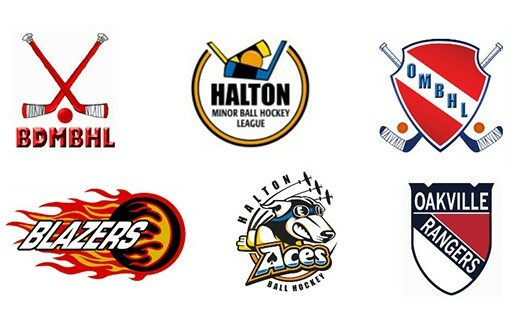 We are pleased to announce that, effective immediately the Burlington District Minor, Halton Minor and Oakville Minor Ball Hockey Leagues will merge and going forward they will conduct services together. This is a merger of three innovative and professional groups which all have a history of success and hold similar values and philosophy for doing business. You can still rely on the same personal working relationships that you have had in the past. You will still be dealing with the same people and can depend on the same high quality service. We understand that this merger will represent a change in some manners of doing business, but we want to ensure you that our services will not be negatively affected in any way, but rather, will only grow stronger through this merger. Please be patient with us while we transition through this process. Please note that our existing phone numbers, emails and web sites will remain the same until further notice. If you have any questions, please do not hesitate to contact us.